Kia Lease Deals: Is Kia the Right Manufacturer for Me? In recent years, Kia have become hugely popular in the UK. 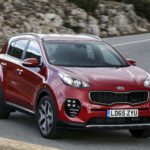 The rise of the crossover SUV has meant that the Kia Sportage is a common sight on British roads. 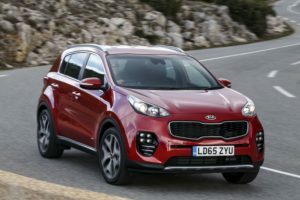 The success of the Sportage has led to a rise in other Kia models, including the Rio and Optima. Kia are not only known for their success in the crossover market, they are also well-known for their reliability and their impressive seven-year manufacturer warranty. Regardless of why Kia are popular, you might be wondering if Kia is the right manufacturer for you. In this article, we look at Kia lease deals, and think about whether Kia might be right for you.